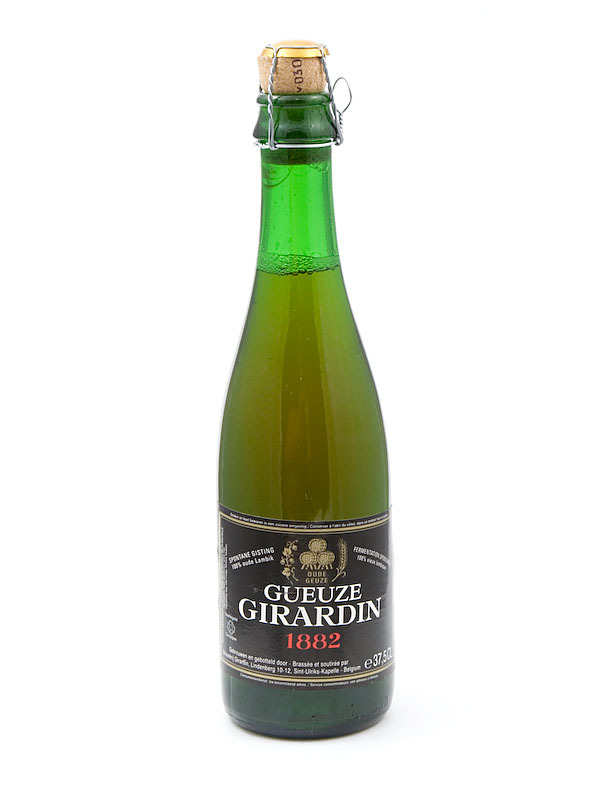 I know Gueuze is hard to come by outside of Belgium, but here is my favourite recipe for cooking at Le Mans for those lucky enough to live in/near Belgium or have a very good liquor store. I usually prepare it thursday morning and heat it up for dinner friday evening. Use a high pan/pot because quite some beer has to be added later also! Peel and cut (roughly, not tiny pieces) 4 onions. Take the chickenlegs out of the frying pan and keep them warm. Fry the onions brown in the fat left by the fried chickenlegs. Also add about 200-250 grams of salted bacon cut in cubes. To bind the sauce add a tablespoon of flower. Let it stew above a middle high temperature fire for about 5 minutes. 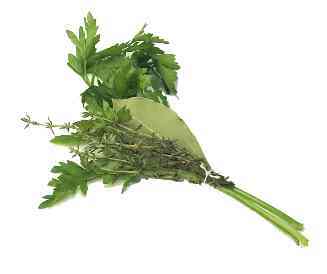 Add a bouquet garni of parsley, laurel and thyme. Usually I don't bother with the rope etc. and just put the herbs in a coffee filter which I staple closed. Put the chicken legs back in the pan/pot. Don't forget the chicken juice! Add 75 cl. of Old Gueuze. The artisanal sour kind, not the modern sweet abomination that's called gueuze too nowadays. Leave the chicken slightly above the liquid. On top of the beer/chickenlegs we now put 2-3 slices of 'ontbijtkoek'/'peperkoek' (http://en.wikipedia.org/wiki/Ontbijtkoek) covered with spicy mustard. Mustard facing down in the liquid. I reckon ontbijtkoek is a little hard to come by in the UK, so you can also use slices of brown bread. The taste of the stew will be a little less outspoken, but still nice, I think. The ontbijtkoek will dissolve in the beer and make the sauce thicker. Let it bubble away on a low fire for +/- 90 minutes. Serve with cooked patatoes/mashed patatoes/french fries. Serve chilled gueuze to drink with dinner of course! Who needs to be at Le Mans? Too old and too past it - now if only I could remember what "it" is! But I do know I'm now Mrs Turnbull.